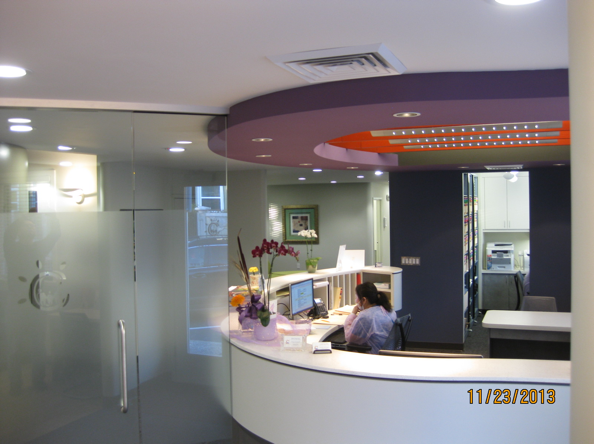 WELCOME TO OUR VIRTUAL OFFICE TOUR! 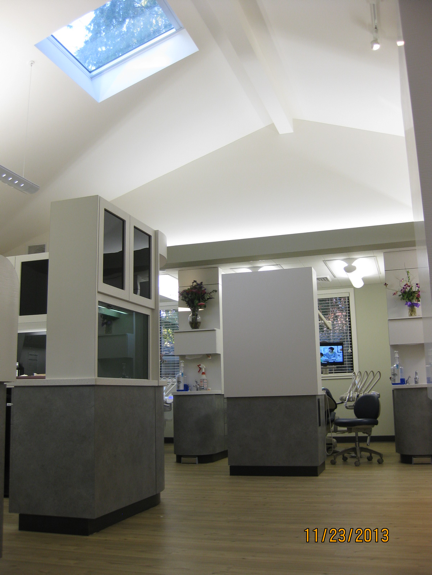 Located in West Valley Professional Center, our building (Bldg 6) is custom built for your comfort and convenience. 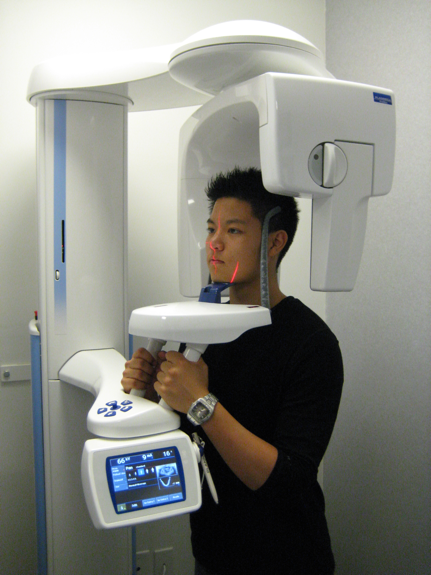 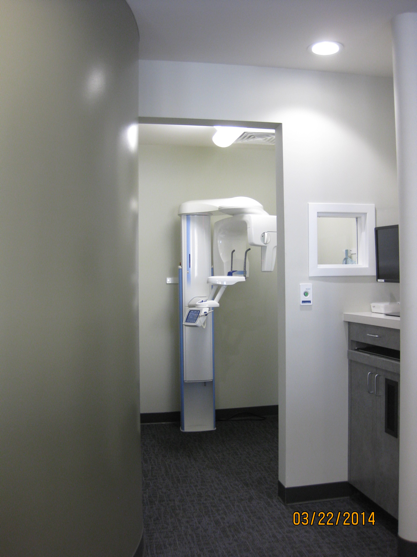 We use the most advanced dental instruments with fully integrated digital solutions, such as Intraoral and Extraoral Digital Cameras, Intraoral Direct Digital Radiography, and Panoramic Digital Radiography. 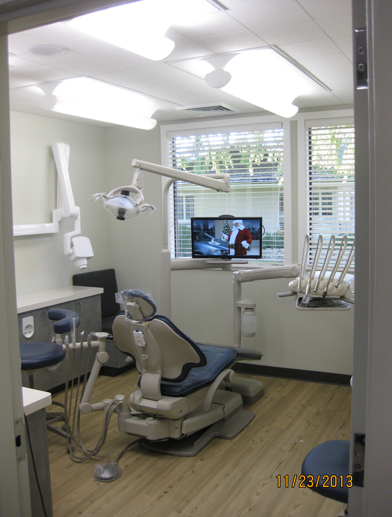 For your health and safety, our staffs are trained to use the state-of-the-art sterilization equipment and techniques that meet or exceed government standards by CDC ( The Centers for Disease Control and Prevention), OSHA (Occupational Safety & Health Administration), and ADA (the American Dental Association).? ? 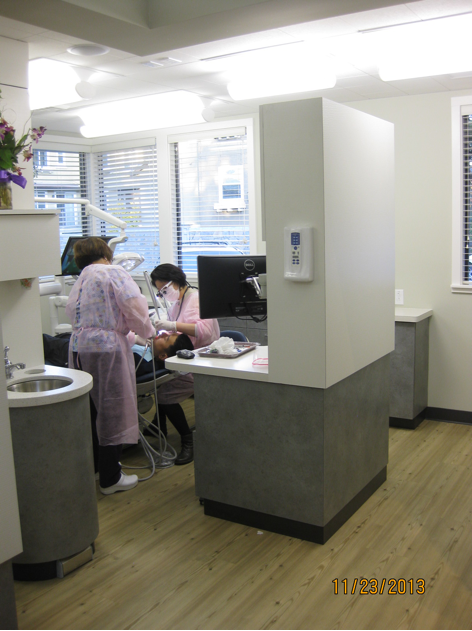 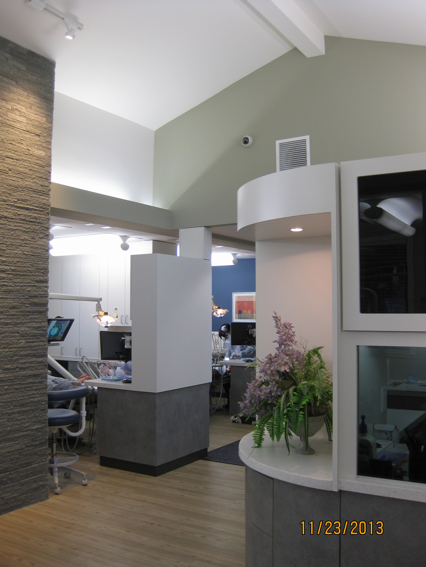 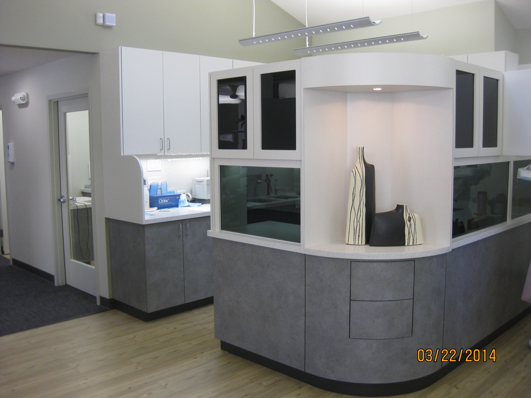 Designed by one of the nation's top architectural firms specialized in the design of dental offices, our beautiful, brand-new dental building is specially designed for you to offer comfortable, convenient and high quality dental care to you and your family. 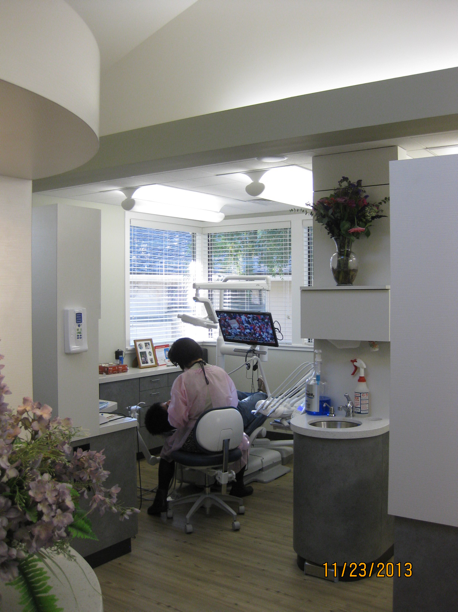 For your privacy, you can meet with Dr. Chen or her associates in the Consultation Room to discuss treatment options or any special needs for you or your family. 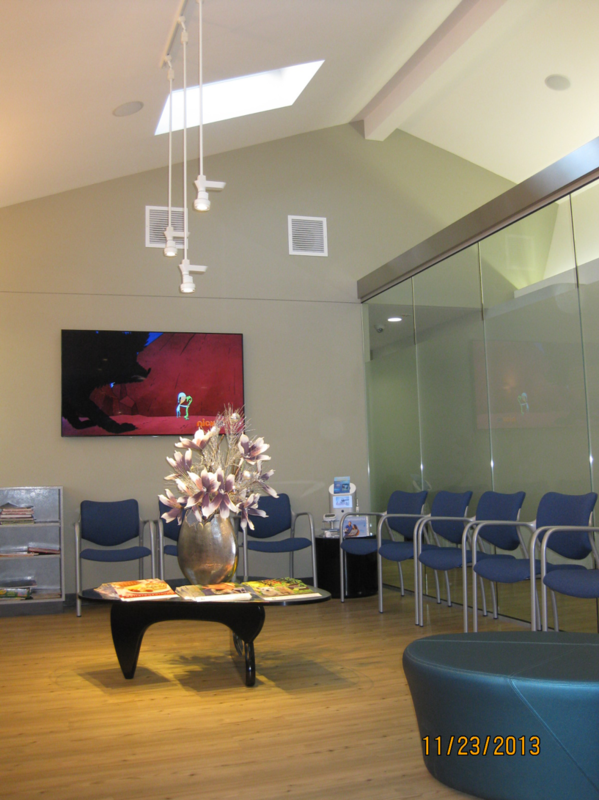 For families with young children, a parent lounge is conveniently located nearby the treatment rooms with Wi-Fi access for your comfort and convenience. 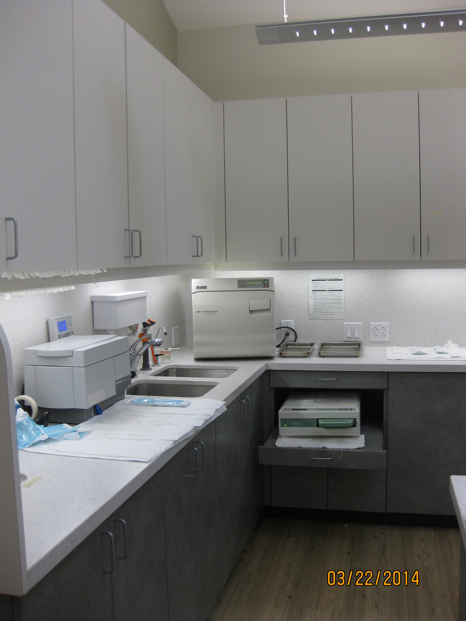 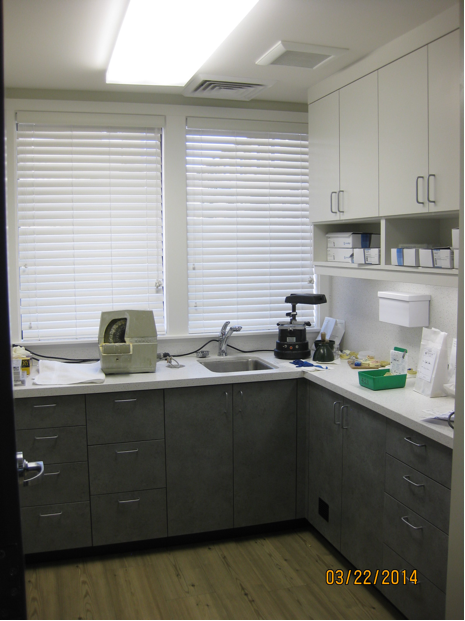 For your health and safety, our staffs are trained to use the state-of-the-art sterilization equipment and techniques that meet or exceed government standards by CDC ( The Centers for Disease Control and Prevention), OSHA (Occupational Safety & Health Administration), and ADA (the American Dental Association).